Experience the best of Alicante's top sightseeing activities with special offers. 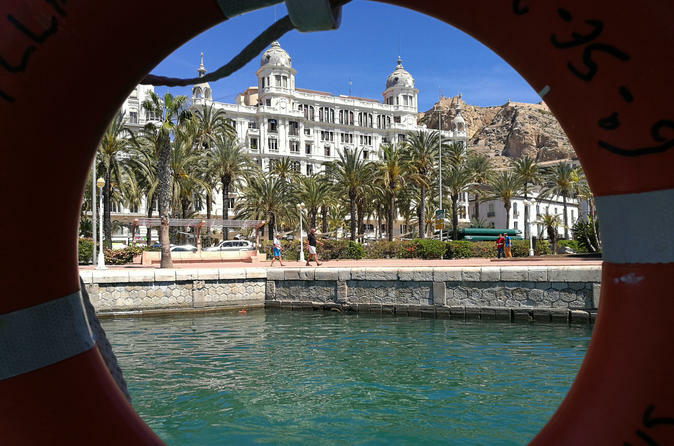 Alicante.com finds the best things to do from all around Alicante. There are various budget, money saving tours and excursions from a range of different categories such as Day Trips & Excursions, Multi-Day & Extended Tours, Cruises, Sailing & Water Tours, Cultural & Theme Tours and Air, Helicopter & Balloon Tours. We even have tailor-made customized activities designed especially for small groups, business travellers, small or large families, couples or cherished friends. 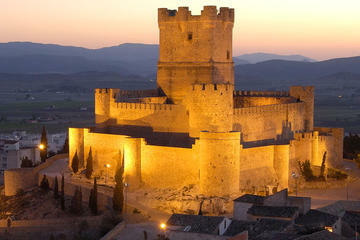 Explore the marvellous city of Villena steeped in history on a 5-hour private tour from Alicante. Delve into the city’s main landmarks; start with the Atalaya’s Castle declared as the Historic Artistic Monument in 1931. Visit the Fco. Gómez's winery and traverse through the Chapel, the Bodega Square, the Fondillón hermitage and the Sociedad de Nichos (Wine Vault Club area) amongst other areas on a guided tour. Enjoy the authentic flavours and indulge in wine and olive oil tasting. 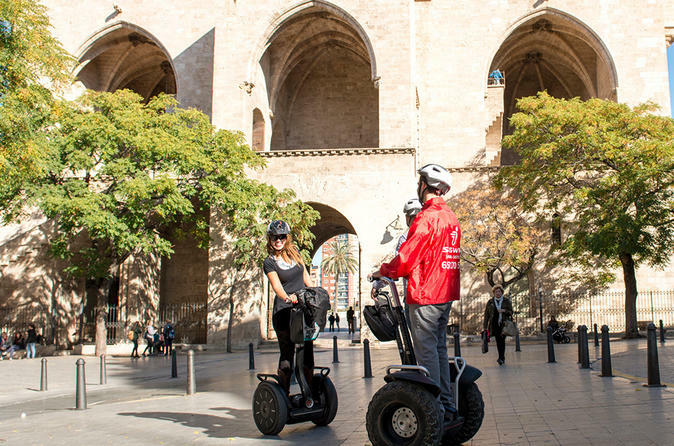 Glide your way on an exciting sightseeing trip in Alicante on a 1.5-hour Segway tour. Discover the city’s Old Town and the majestic beach and harbour area. The local guide will imbue inside tips of the city as you navigate through Alicante’s landmarks and the hot spots. Have fun learning how to ride the segway and enliven the vibrant streets with your friends and family. Enjoy a leisurely walk and discover the beauty of Alicante on a 3-hour private walking tour. Your local guide will lead you through the main landmarks of Alicante infusing the history of the place. Visit the Santa Bárbara's Castle nestled in the Mount Benacantil and indulge in the spectacular Mediterranean views. Savour local products like sangria and tour the Old Town, the St. Nicholas of Bari Cathedral, the Town Hall, the Casa Carbonell and the Explanada de España. Connect with nature and indulge in the thrills of a bike-ride on your Benidorm Bike Tour. The bikes are furnished with all equipments and ensure your safety. Enjoy a mini bus-drive to the top of Mt. Aitana and begin your bike-ride of nearly 24 miles. Ride to the Penaguila village. 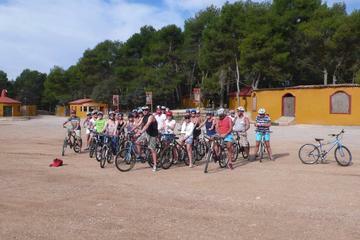 , then glide downhill to the Alcoleja village, and after lunch at Safari Aitana Park, ride past the Sella village. Enjoy the guided tour with your family, with free hotel pick-up and drop-off and an opportunity to encounter wildlife.